Tech-Long Packaging machines is the leading bottling equipment manufacturer in Asia. 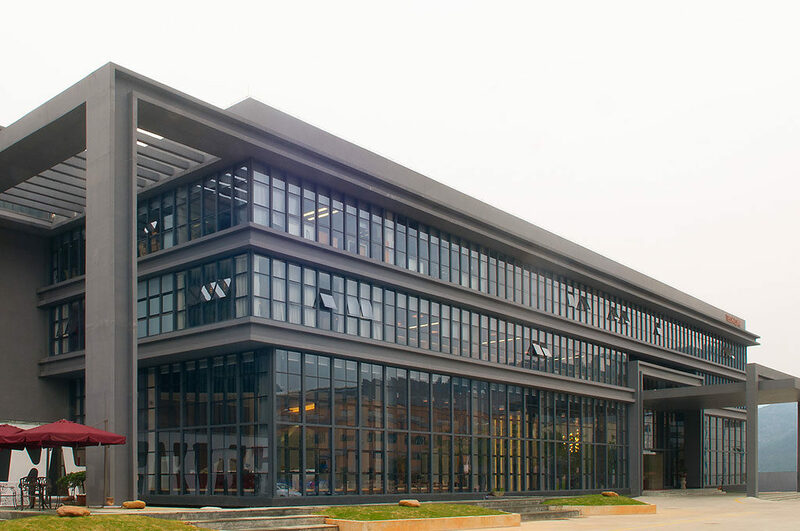 It is located in Guangzhou, the center of technical expertise and the most dynamic area in China. 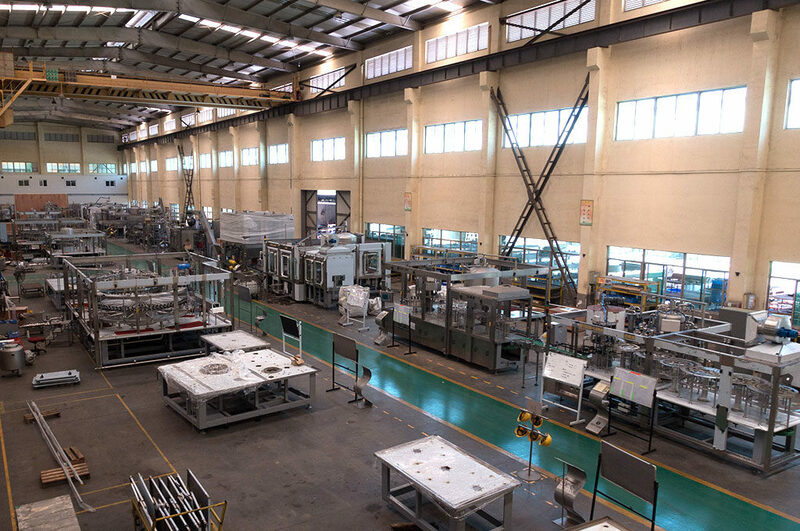 With the motto “RUNS FOR YOU”, Tech-Long has developed since its creation in 1999, a full range of state of the art equipment for the liquid packaging industry. With more than 210.00m² of manufacturing space, and world-class In-House machining center. We assemble on “lean” principles a wide variety of machines towards the bottling industry. Our dedicated focus on R&D goes along with a full implementation of highest American and European standards and norms. All the key components of our machines are sourced from the best established international suppliers, ensuring the highest efficiency and reliability of our machines. 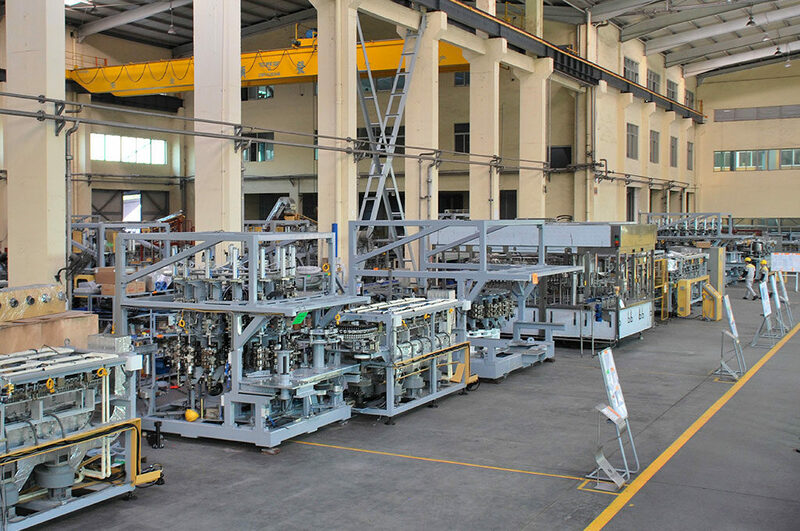 Since 2005 Tech-Long Packaging Machinery Ltd. is listed on the Shenzhen Stock Exchange and has successfully installed more than 1.300 bottling lines in more than 54 countries. A 2.000m² of R&D center with more than 350 R&D engeneers, heaving led to more than 250 patents deposited. 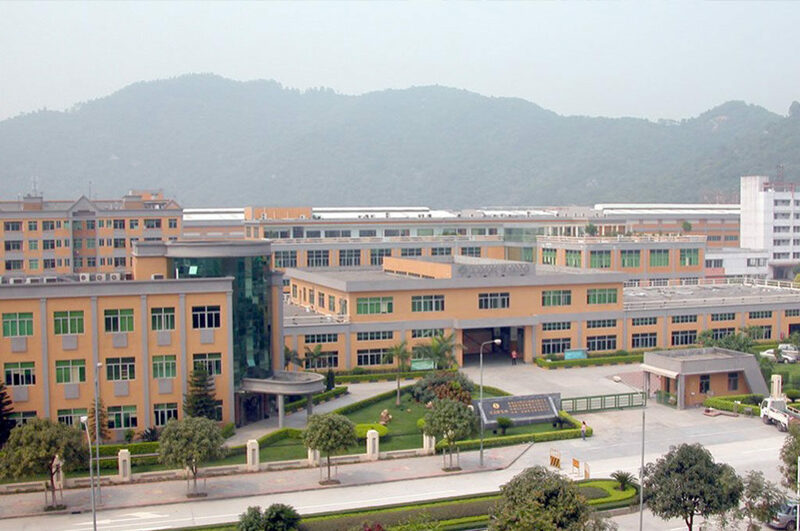 A quality inspection center as well as a certified laboratory, with ISO 9001 certification.